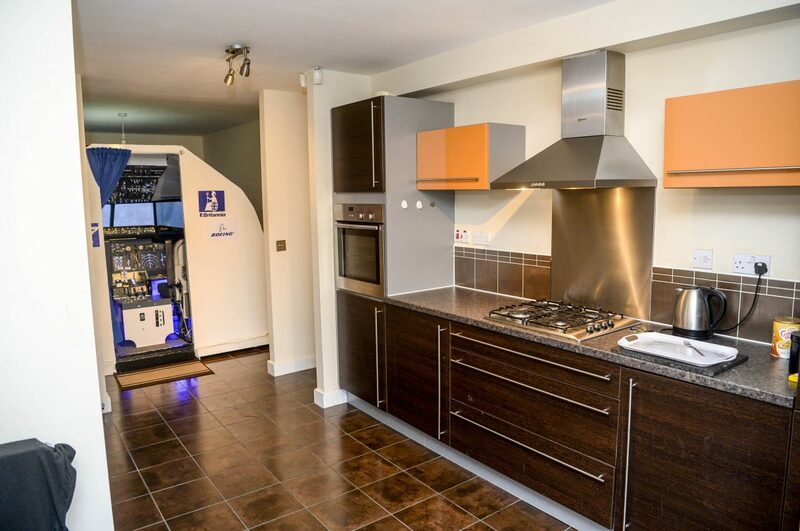 Meet the plane-mad dad-of-two who has built a Boeing 737 flight simulator – in his DINING ROOM. 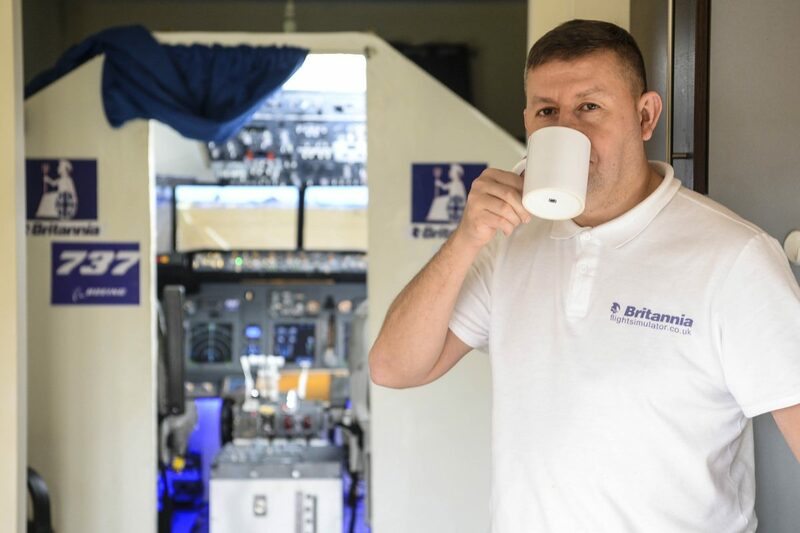 David Naylor, 41, constructed the full size replica of a Boeing cockpit in his home for £15,000 using YouTube video tutorials and material bought off the internet. Incredibly the ex-catering company manager had no electrical or engineering experience before building the ten-foot-wide cockpit which takes up the entire room. 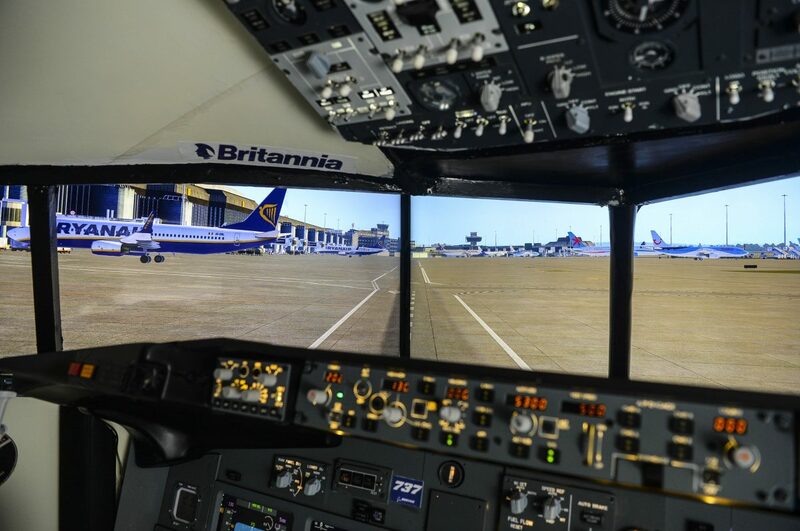 Now he can pilot a 737 – an aircraft used by many airlines – with computer generated images on an enormous 4K screen mimicking the pilot’s view and the plane’s movements. David’s simulator contains exactly the same seats, controls and dials that would be found inside the real thing. Users can choose to fly in and out of 20,000 airports around the world and decide what weather conditions they want to operate in. They can even carry out an emergency landing like the one on the Hudson River in New York City depicted in the Tom Hanks film Sully. It’s possible to carry out long haul flights around the world but most users opt to simulate take offs and landings, as they’re the most exciting operations. A simulator like this would cost around £100,000 off the shelf but David spent only £15,000 by sourcing the materials from the internet and building it himself. What began as a hobby in 2017 has now become a burgeoning business after David, who lives with his two teenage children, began welcoming fellow aerophiles into his home in Barnsley, South Yorks. Prices for a go in the flight simulator start from £65 for a 30 minute taster and go up to £156 for a two hour session with tuition. David said: “I have always enjoyed flight simulators on the computer and I had seen people on YouTube build real ones. “When I got made redundant I decided to invest my time and money and take the opportunity to give it a go. “I had to learn how to solder and do all the electrical work, which was definitely a big challenge. “I was on it 24/7, luckily I had time on my hands. “I built it in what used to be my dining room right next to the front door, there was nowhere else for it. He added: “I decided to put a website together and see if other people might be interested in having a go. 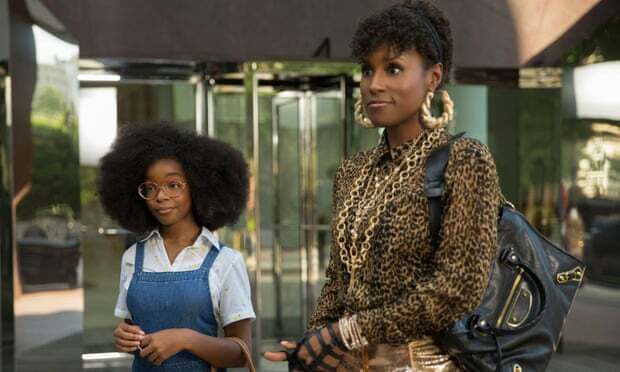 “It’s been really popular and got to the point now where it’s a source of income and I don’t have to go back to my normal job.